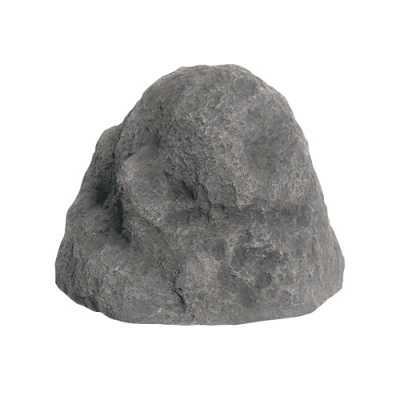 Laguna Rock Covers are designed for covering unsightly outlet boxes, well caps, pond skimmers and bio-filters, and can even be used to protect small air pumps. Its natural-looking color finish blends in superbly with outdoor surroundings. Made of durable polyresin, it is extremely lightweight and weather resistant.